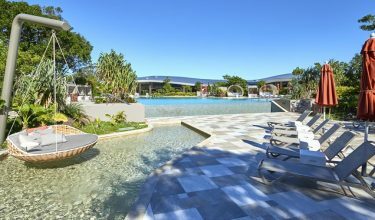 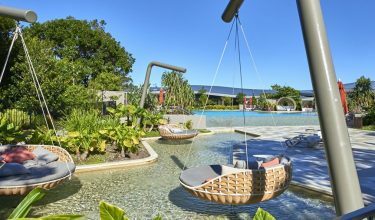 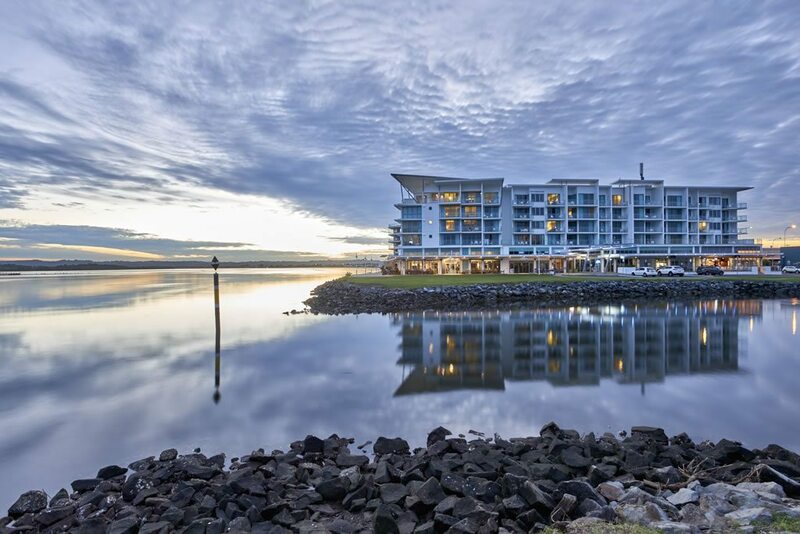 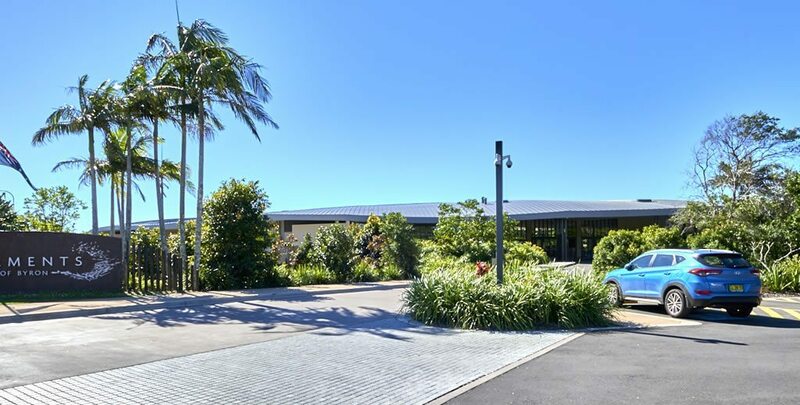 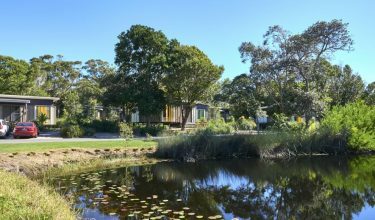 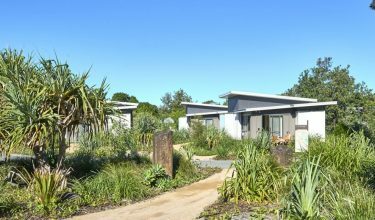 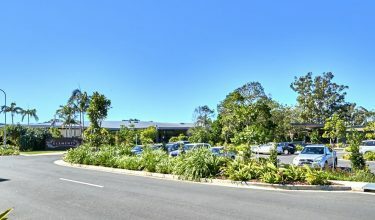 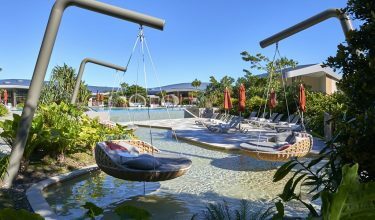 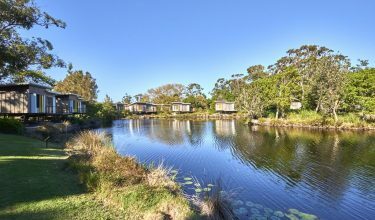 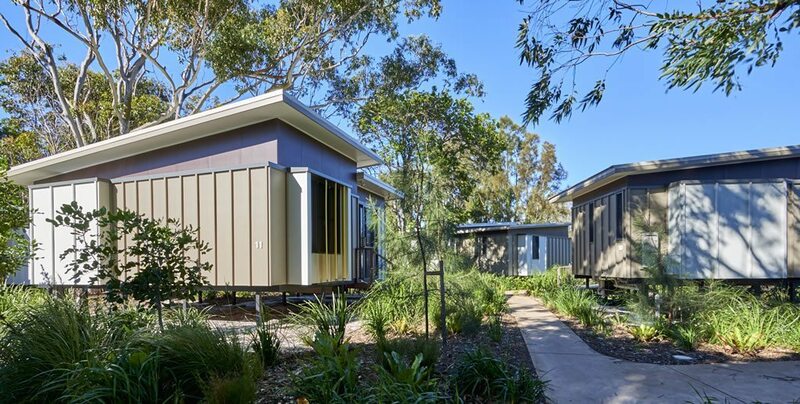 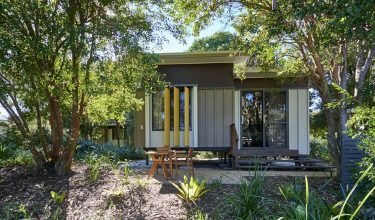 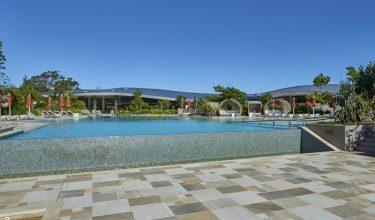 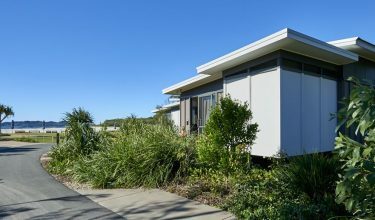 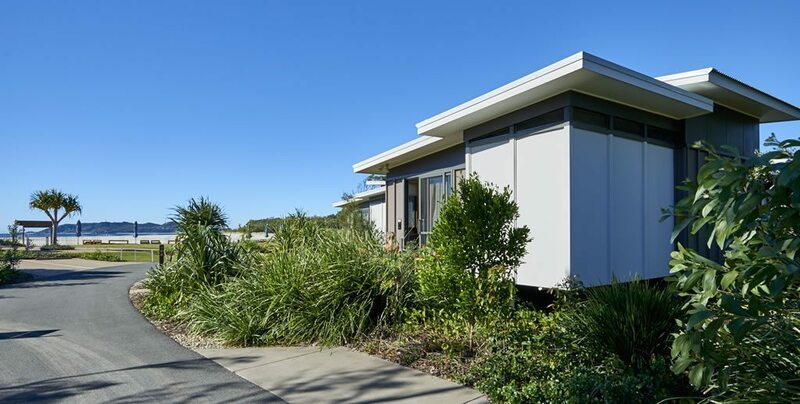 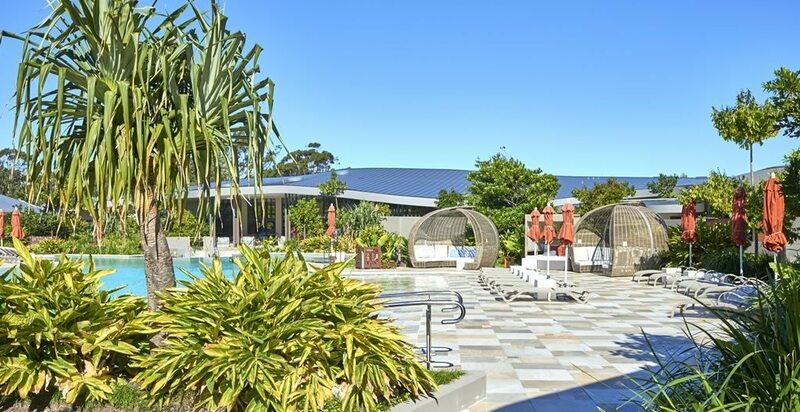 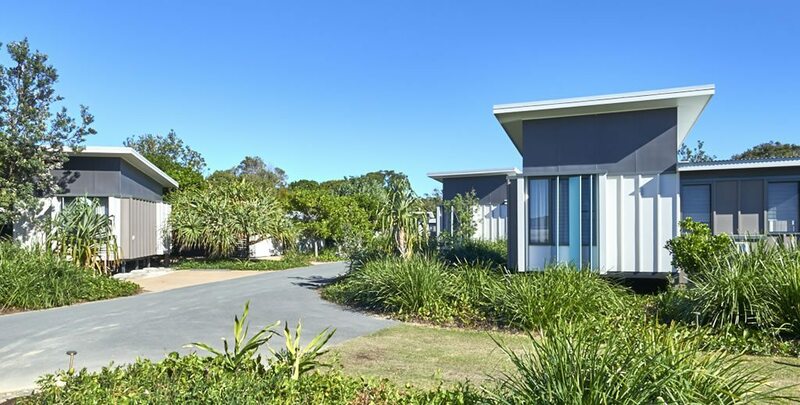 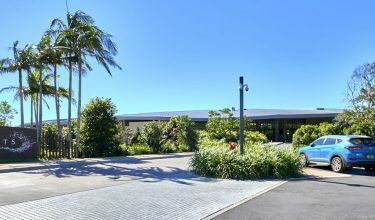 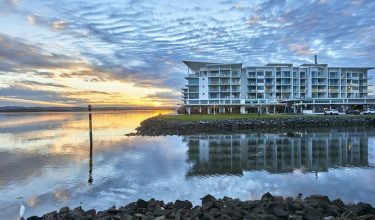 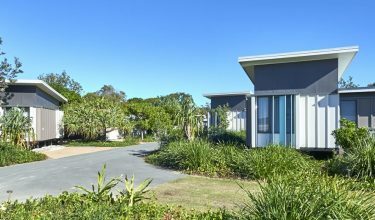 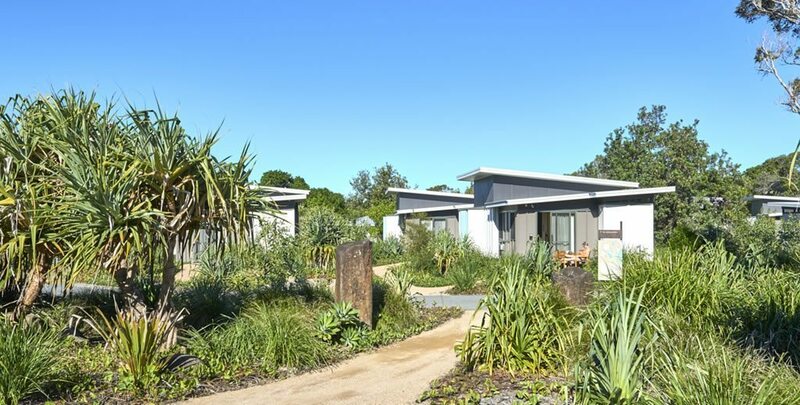 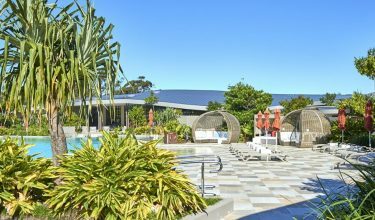 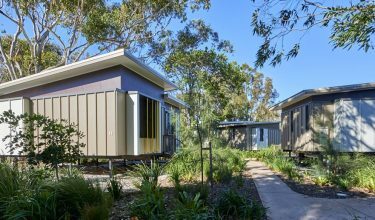 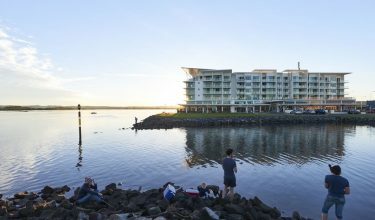 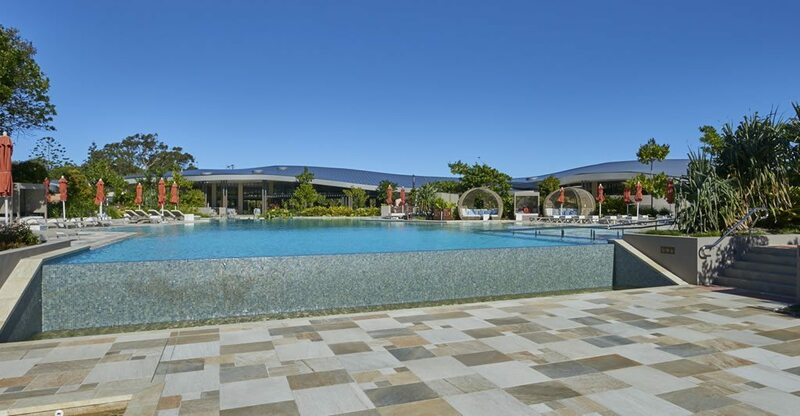 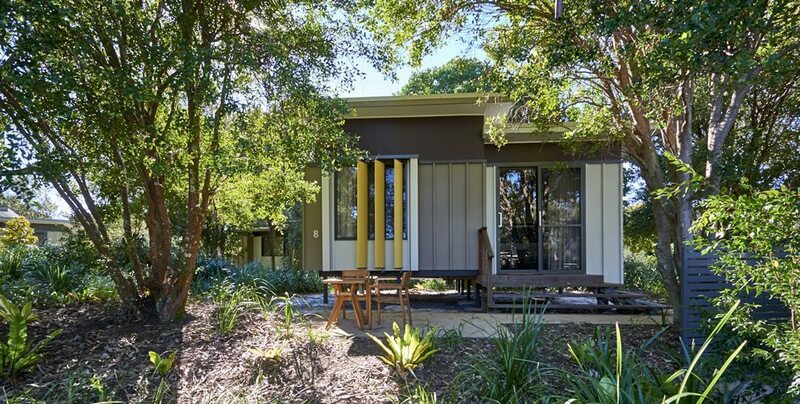 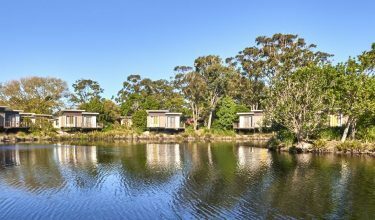 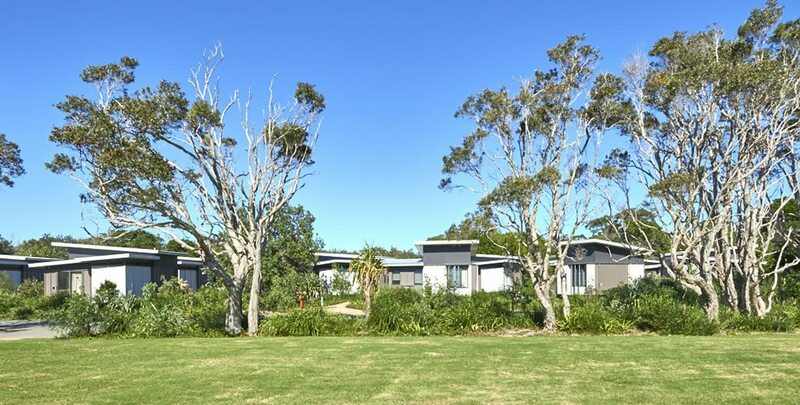 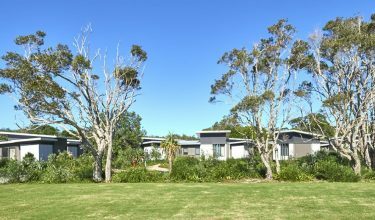 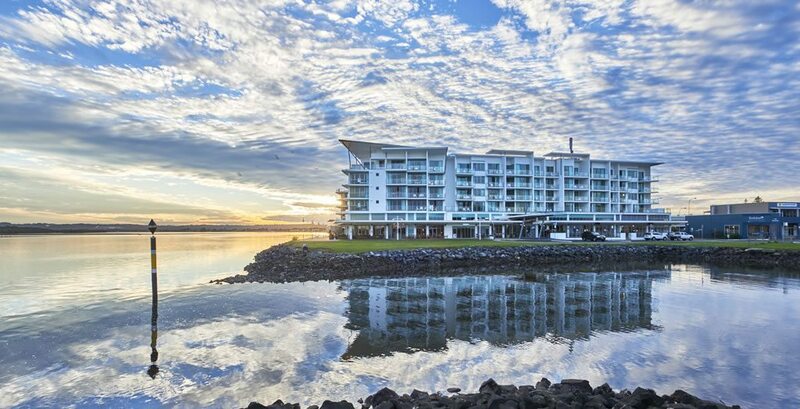 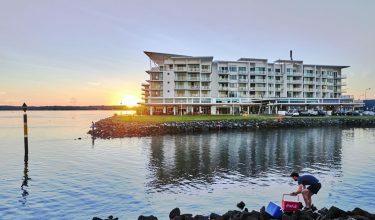 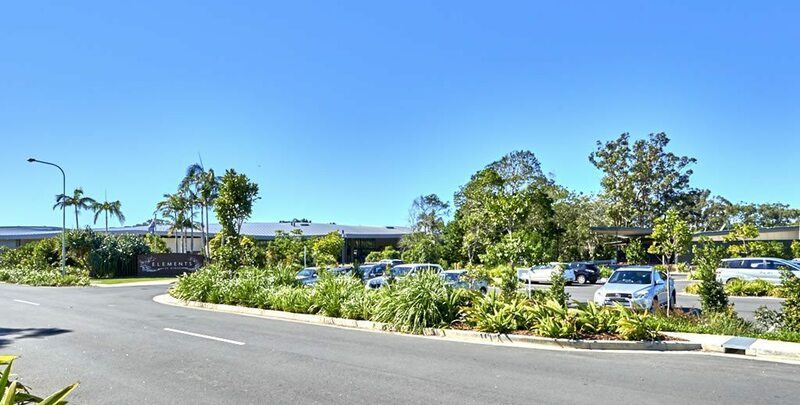 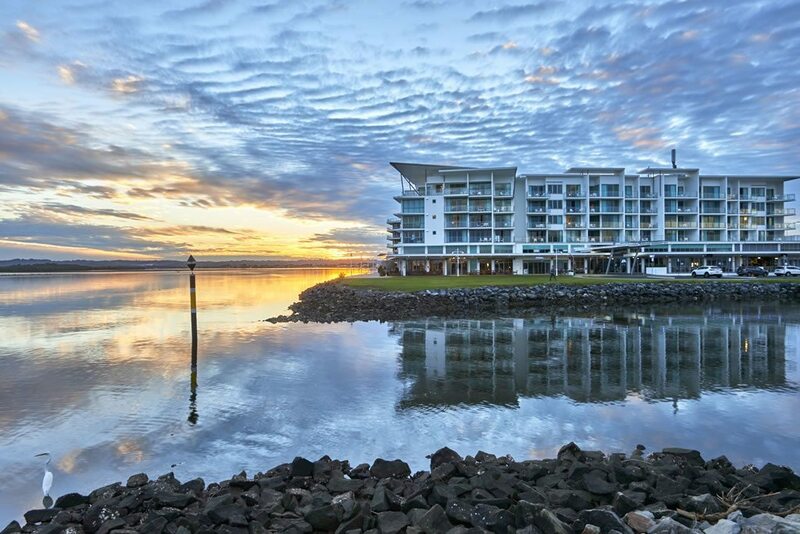 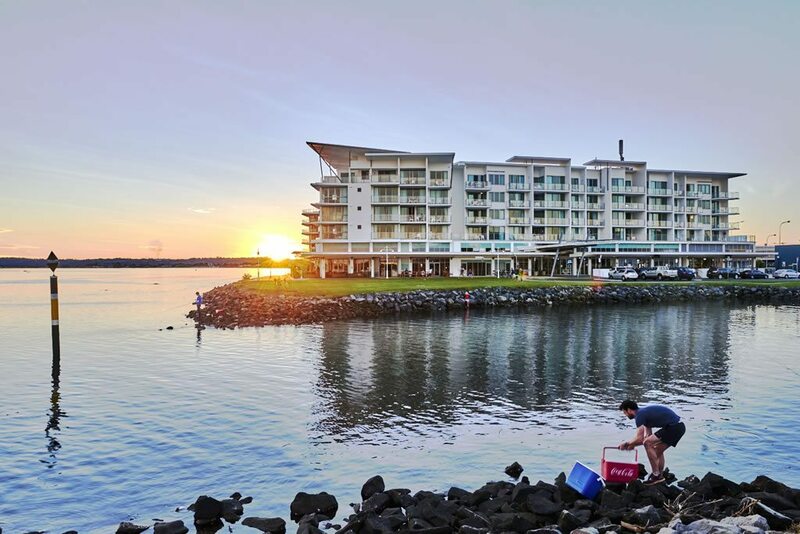 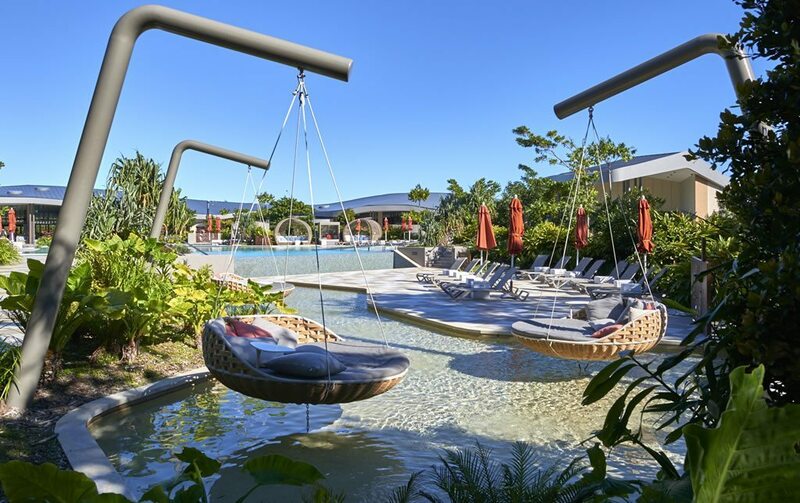 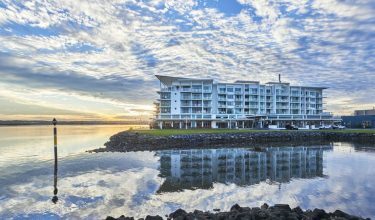 Situated on the shores of the beautiful Richmond River, with 115 stylishly appointed hotel rooms and suites featuring stunning water and hinterland views, the Ramada Hotel & Suites brings a new level of luxury to Ballina accommodation. 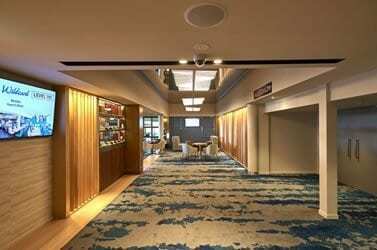 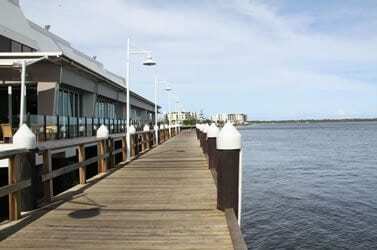 The Ramada also offers a choice of dining options and conference facilities. 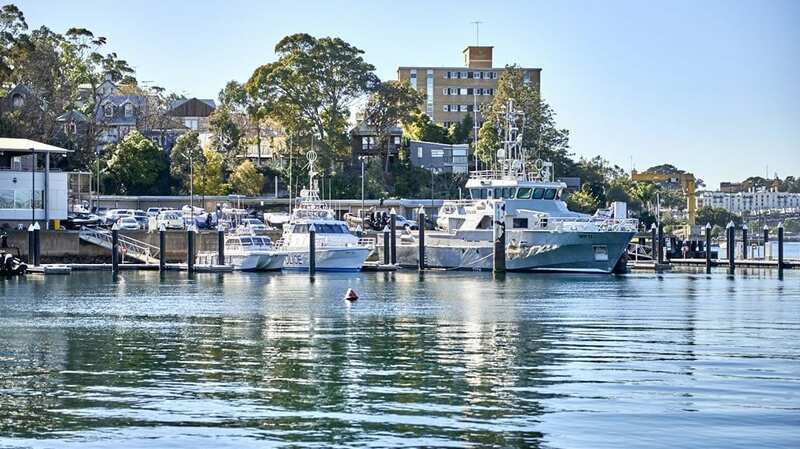 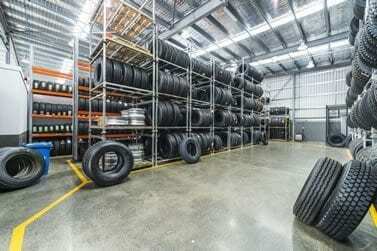 The client came to us needing Environmental and Maritime Engineering solutions. 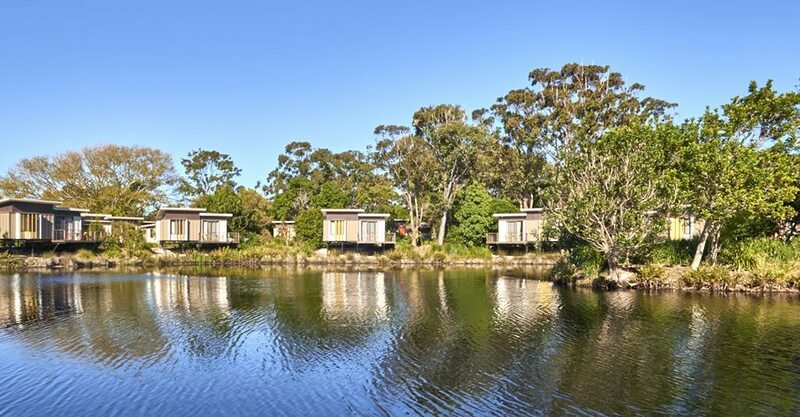 This involved full site remediation and stabilisation of the river bank adjacent to the site. 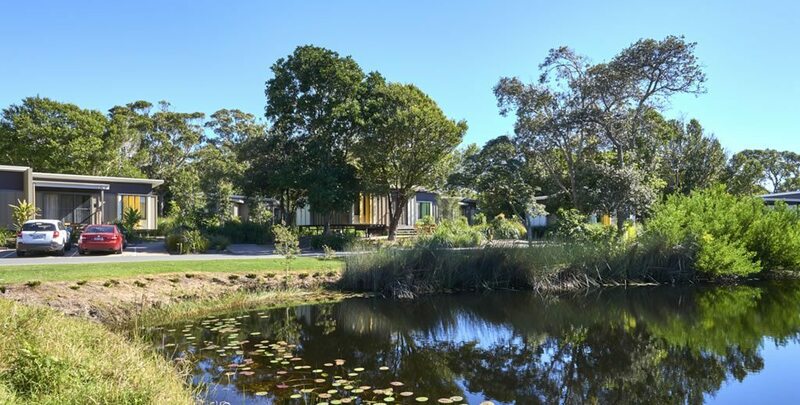 The key challenges we could see for this project were remediating a site in the middle of town and stabilising the river bank of the Richmond River. 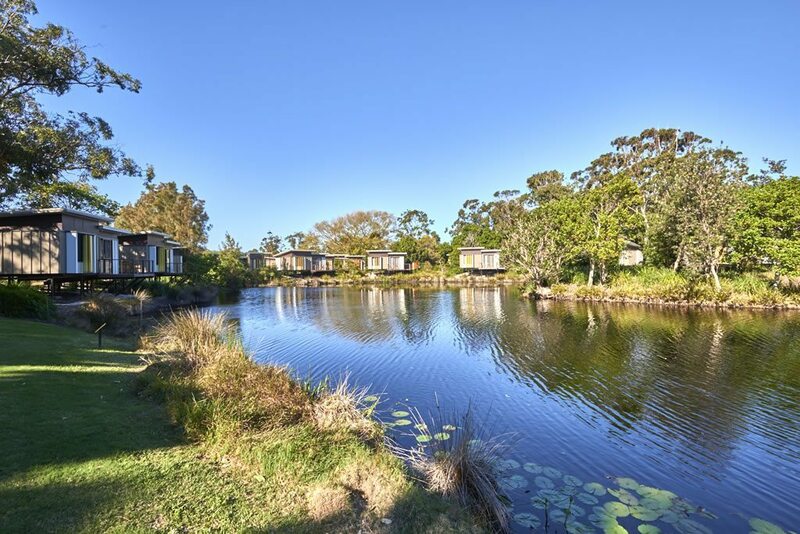 We overcame these challenges by site control of the remediation process and deploying our underwater engineers to work with diving contractors to develop an armoring solution which would reduce the instability of the river bank. 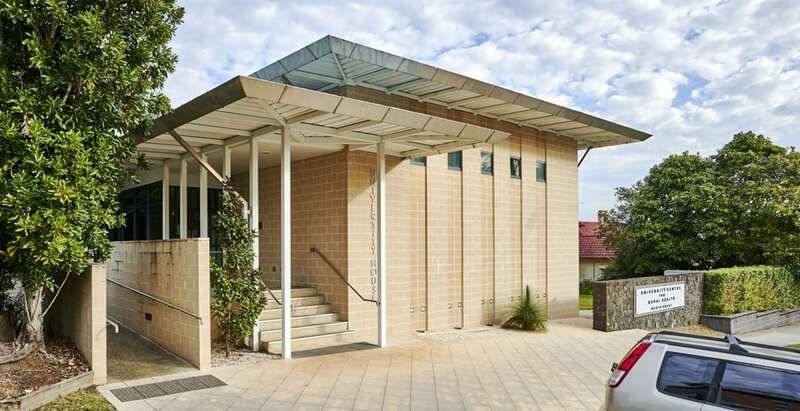 The budget for this project was $35m. 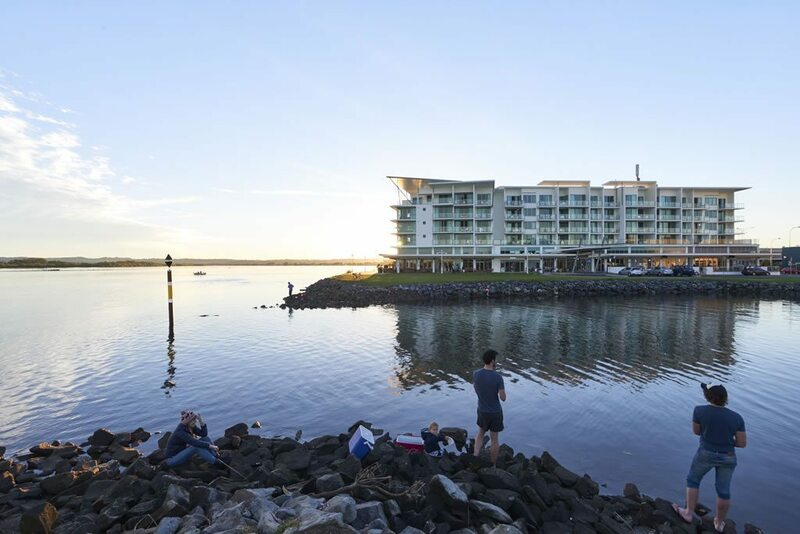 Ardill Payne & Partners undertook the Maritime Engineering, Civil Engineering & Environmental Engineering for the project.